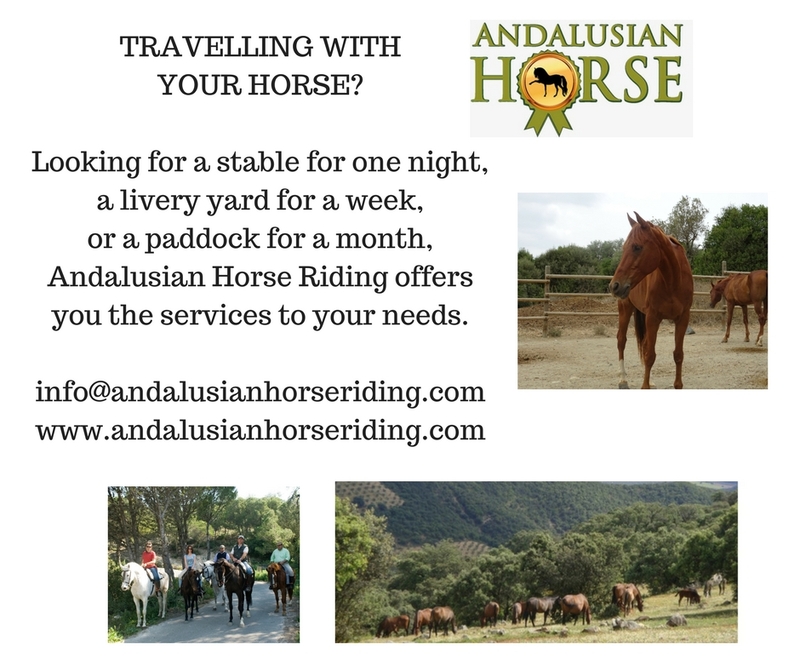 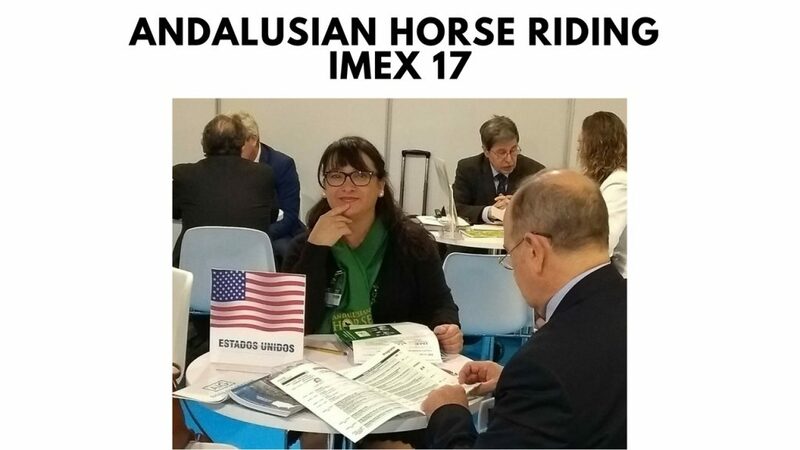 LOOKING FOR A TRANSIT STABLE WHILE TRAVELLING WITH YOUR HORSE? 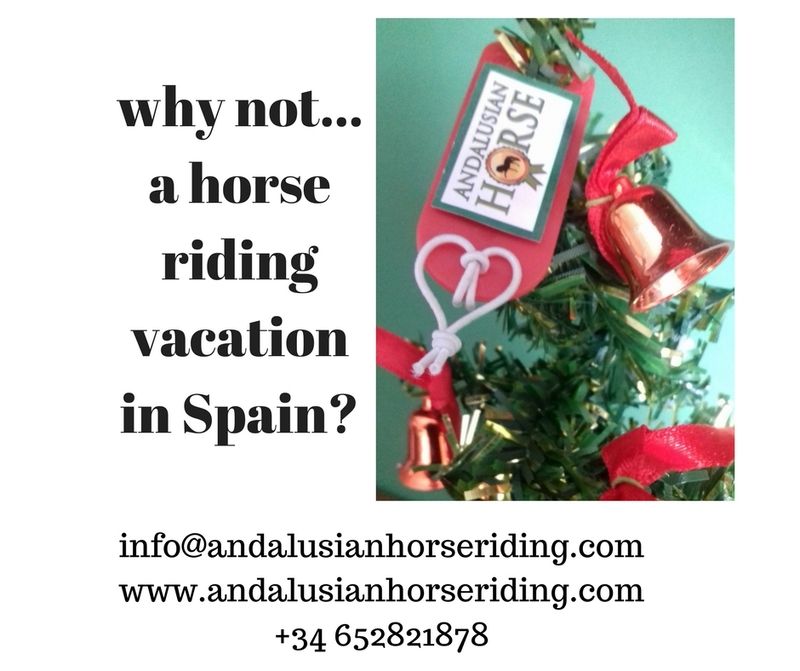 CHRISTMAS TIME IN SPAIN. 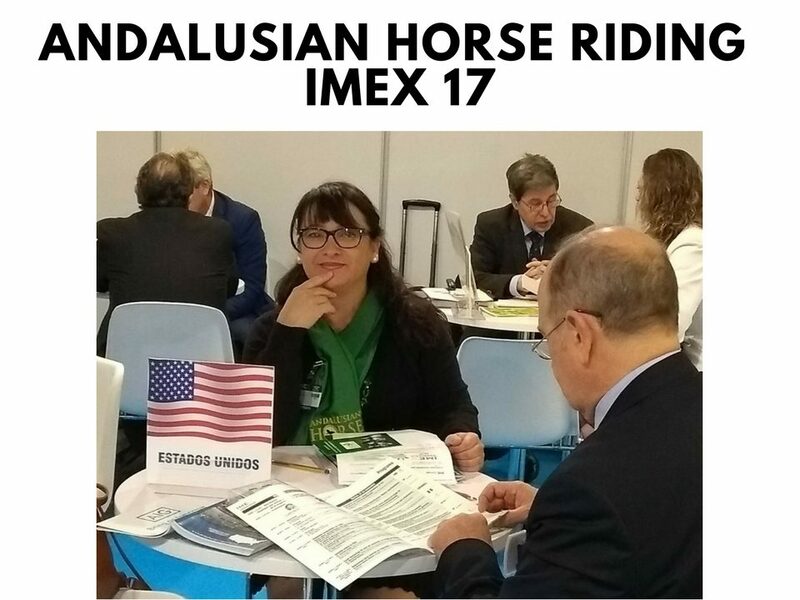 HORSE RIDES. 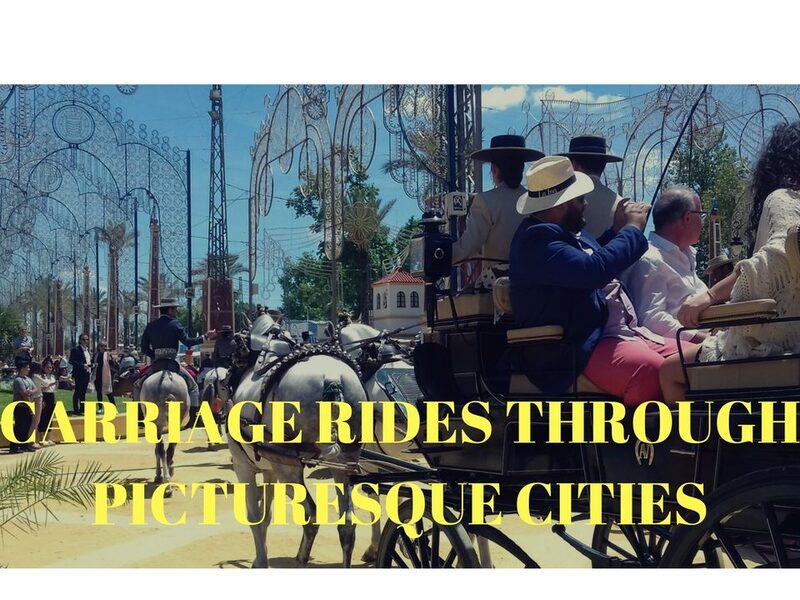 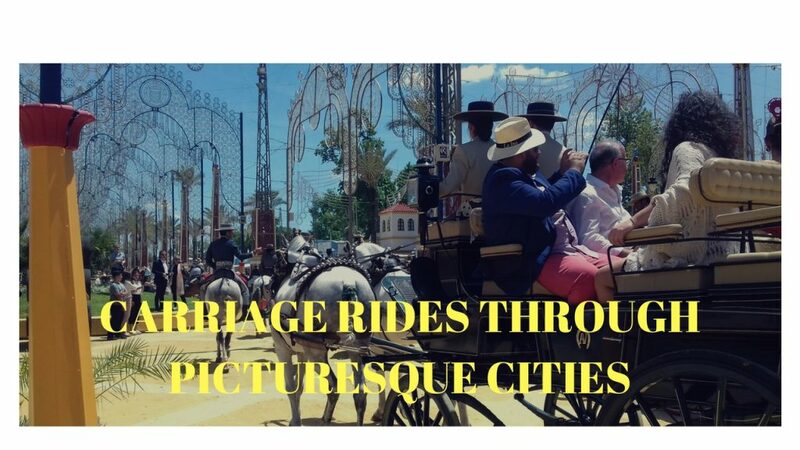 CARRIAGE RIDES- HORSE-DRAWN CARRIAGE SPAIN. 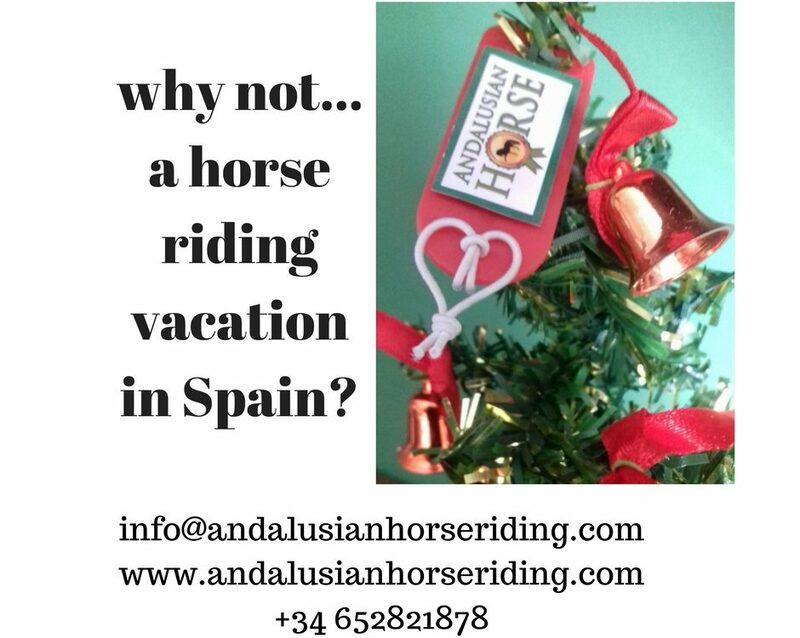 ANDALUSIA.